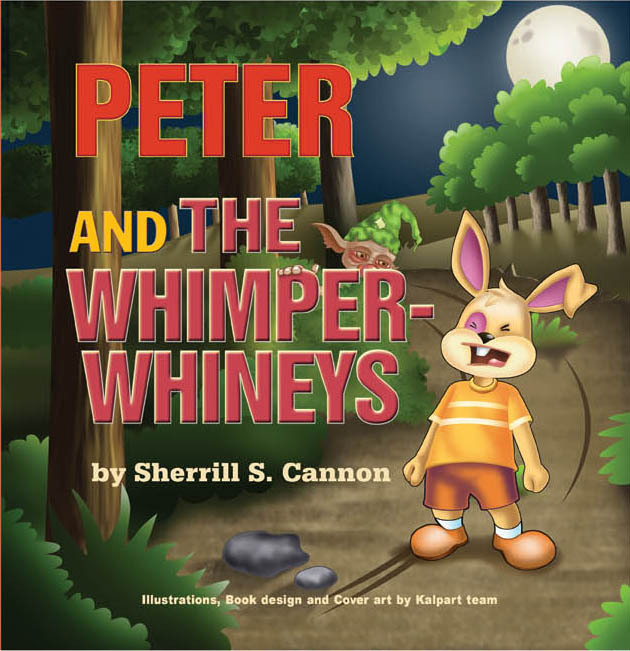 Peter and the Whimper-Whineys is getting closer to release. The lay-out has been approved and the book has been sent to the print proof stage. I am previewing the cover on the blog today. The website is not yet live. Stay tuned!!! This entry was posted in Uncategorized and tagged children, manners, Whining on March 23, 2010 by Sherrill S. Cannon.